GAME ON! 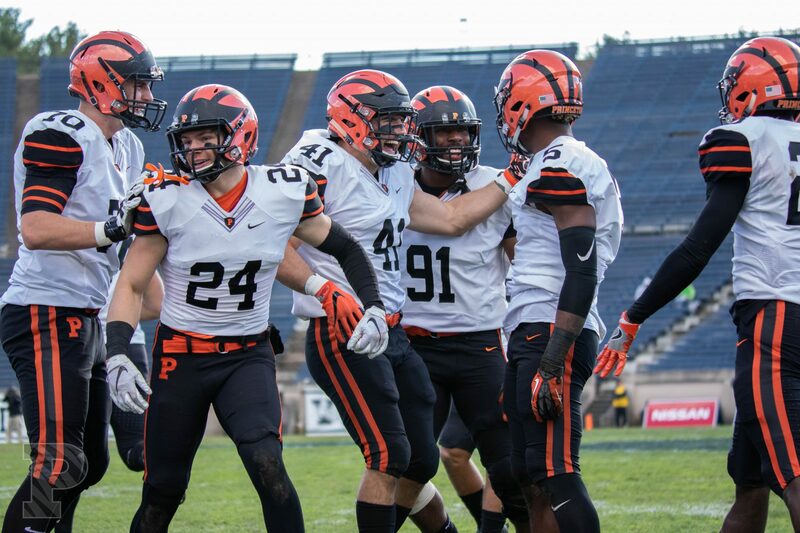 With a record of 9-0 so far and a bonfire ready... Come cheer on the Tigers as they battle Penn on Powers Field at Princeton Stadium for their first perfect season record since 1964. 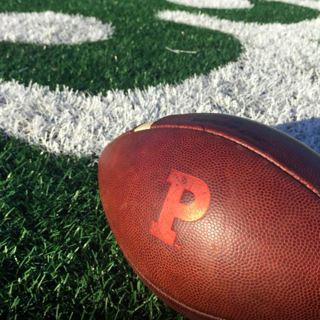 Make sure to wear your best game day Princeton gear! Many thanks to Roman Malizewski '00 for hosting us @ his establishment - Tapster - Chicago's first self-serve bar! Look for Bob Moore '74, who is our on-site organizer! RSVP HERE TO LET US KNOW YOU'RE COMING! 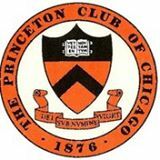 Join NOW to receive Princeton Club of Chicago Member priority reservation, member pricing, and to support Princeton events and service opportunities. Membership starts at only $25/year. Class of 2018 is FREE, but you must join! Questions about this event? Contact Charlene Huang Olson '88 at cholson@alumni.princeton.edu.